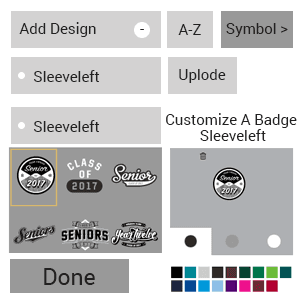 The special feature of this fashion design software to add custom design, logo/clipart, symbols/letters and virtual visualization of different colors gives an extra edge to customer to design their own unique Jacket. 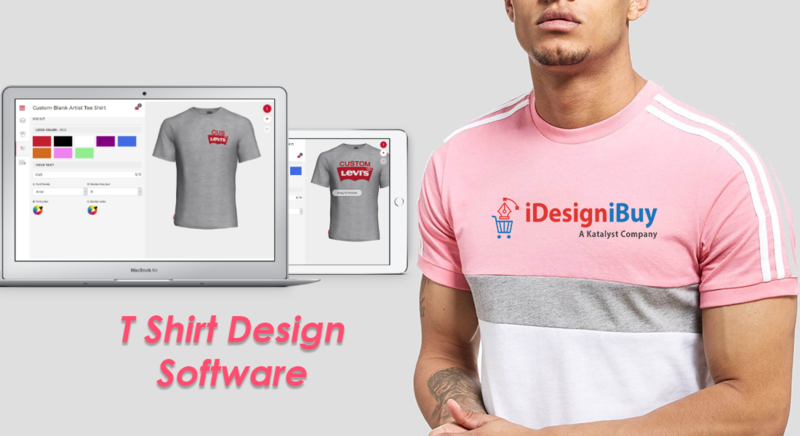 iDesigniBuy has successfully implemented this top-end clothing design software on numerous website of leading fashion companies. 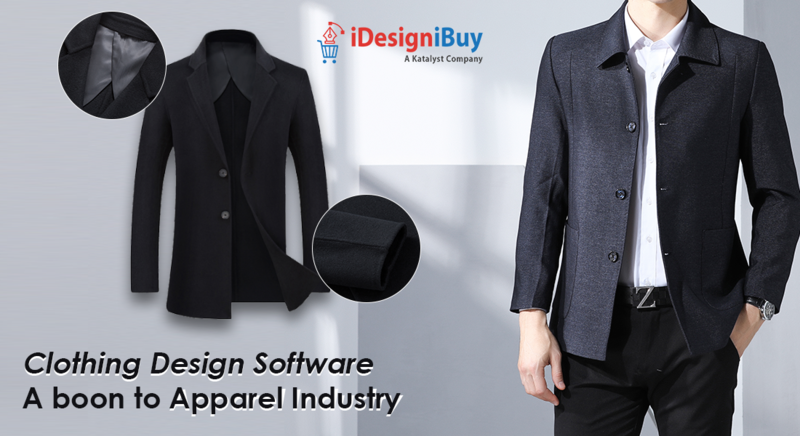 We develop fully customized and bespoke Jacket designer tool solution as per business needs. 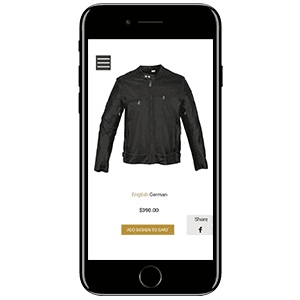 We offer complete tailoring e-commerce store front integrated with Jacket designer tool. 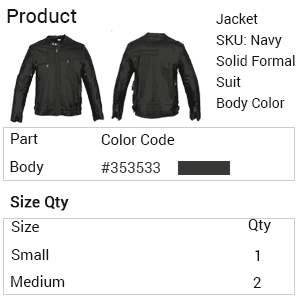 Our features, Jacket designing software allows user to personalize Jacket with styles, fabrics and accents. 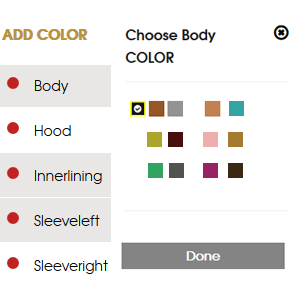 Select body part of Jacket & then apply different colors to different body parts. 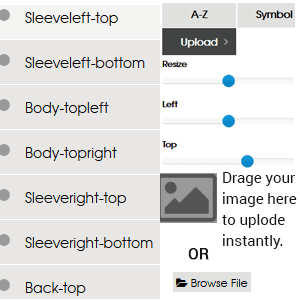 Select body part & then apply symbol/art l on the body part of Jacket. 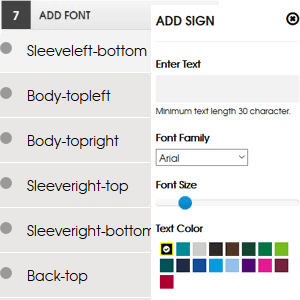 Enter text to design your jacket. 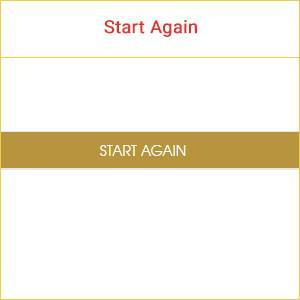 If not like designed Jacket then start designing it again. 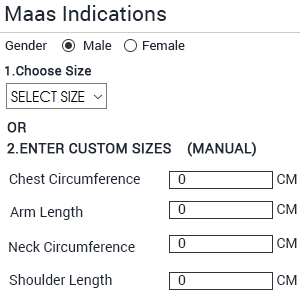 Select standard size or enter your measurement. 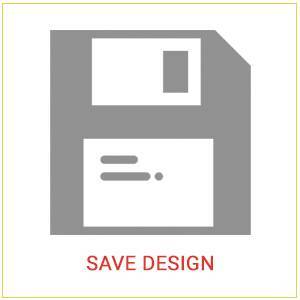 Save Design Jacket to your account. 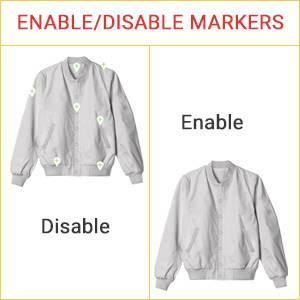 Enable/Disable Markers to view the parts of jacket for designing. 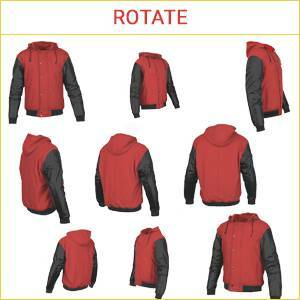 Rotate jacket to view each angle of jacket. 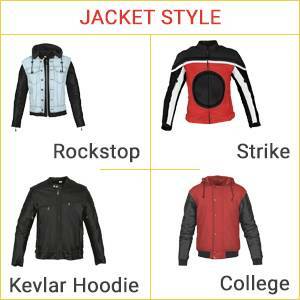 Select the style of jacket as per your choice for designing it. 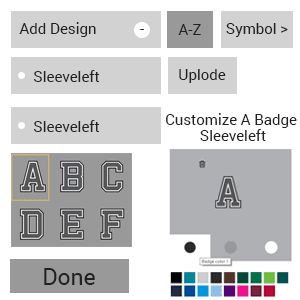 Select color to apply on buttons of jacket. 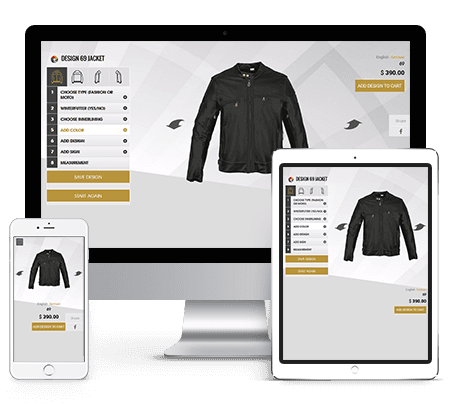 Implement Jacket designer tool with any e-commerce platform of your choice or integrate it in your existing website. 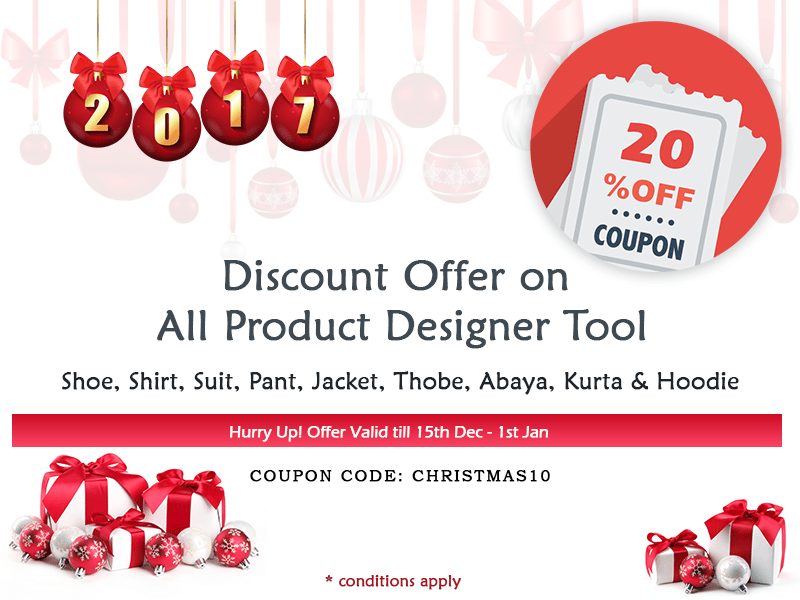 Do you provide demo of your admin area and the entire workflow of Jacket designer tool? 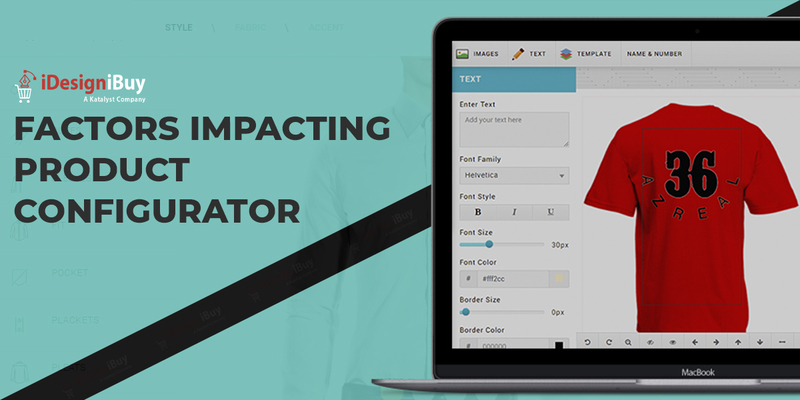 How much do you charge for custom development or any modification to Jacket designer tool? 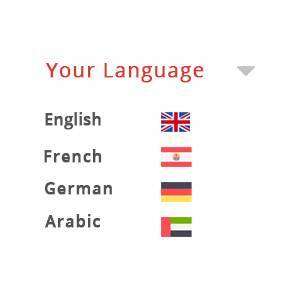 Can I load more color fabric, inner lining fabric? 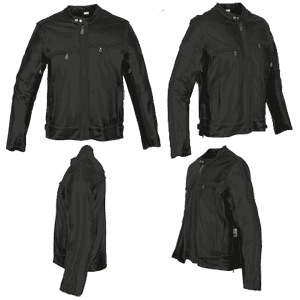 Can I apply two different fabric to Jacket? 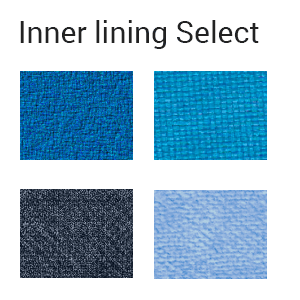 For example blue fabric for hood and White color fabric to other area?